There's been a lot of talk about how magnificent Marvel's, The Black Panther is slated to be. So, the Stylist Suite made a few calls and gained access to chat with some of the actors and see what's before us in the film's wardrobe. The costume designs of Union Costume Designer, Ruth E. Carter never disappoints. She succeeds at putting the viewers imagination in such a place, that special moment in time. Nevertheless, the flamboyant style doesn't stop on the big screen. Red carpet dresses will be no less noticeable then what you see in the movie. Stylist Suite had the opportunity to interview Florence Kasuma about her Red Carpet style for the Premiere on Monday, January 29. 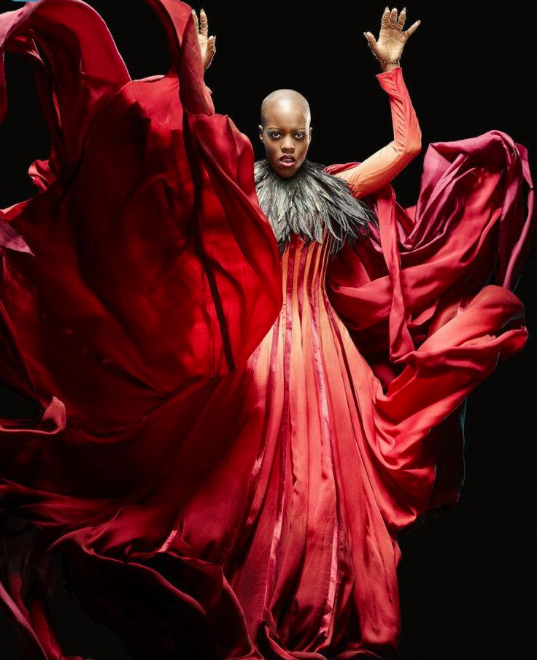 Florence Kasuma is Ayo in The Black Panther, as one of The Dora Milaje. 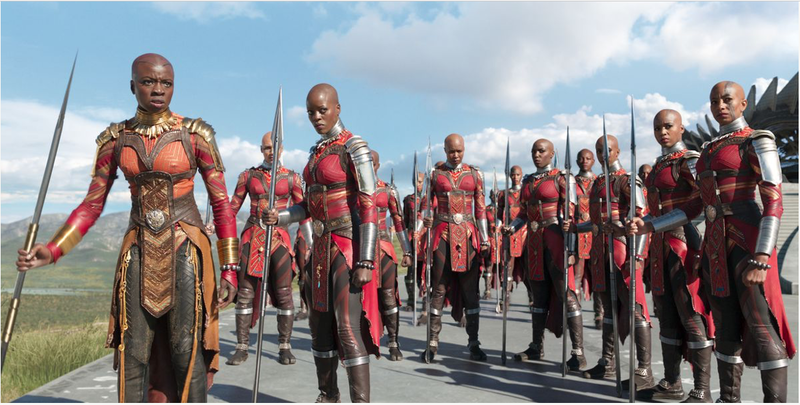 The Dora Milaje are raised to be the bodyguards for The Black Panther, the king of Wakanda. Florence is allowing The Stylist Suite backstage access to her fitting Monday afternoon before the premiere. While what exactly Florence is wearing on the Red Carpet Premiere is a secret for now, she did share with us that she engaged with a South African designer for her red carpet dress. Expect more Insider news from the stylist suite about The Black Panther! Be sure to subscribe for Insider News and exclusive access only available from the Stylist Suite. 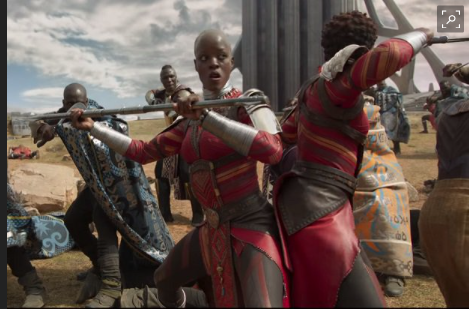 Florence Kasuma is Ayo in The Black Panther as one of The Dora Milaje, who are raised to be the bodyguards for The Black Panther, for the king of Wakanda. Stylist Suite is a Digital Showroom: connecting Emerging Designers to the Most Influential Stylists and Costume Designers of Color. We make the connections that allow designers to garner placements, ranging from TV Shows, photo shoots, red carpet events, editorials, films, TV shows and social media campaigns.